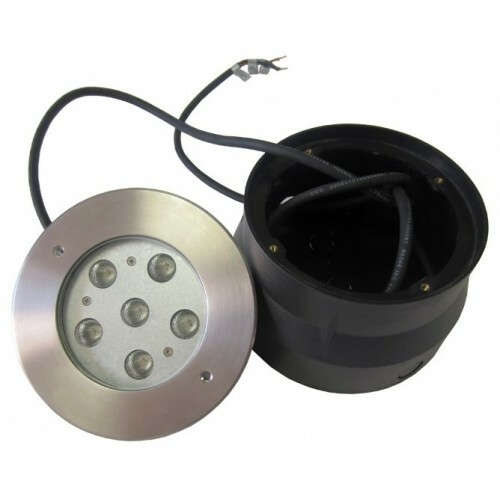 A compact recessed underwater projector for lighting small pools and water jets . Stainless steel grade 316 body. Stainless steel screws. Cable entry PG.9 or PG.11 cable gland supplied with 2x1mm or 3*0.75mm of outdoor submersible power cable . Durable silicone rubber gasket and clear toughened glass. Recessing box in (PVC) is included .The floodlight must be submerged when operational. The luminaires have features such as long life, limited maintenance and constant lifetime performance. Housing and hood are sealed with a high temperature silicone O-ring gasket to prevent water intrusion . and breakage due to thermal shock . Rugged and waterlight . Extremely low maintenance . 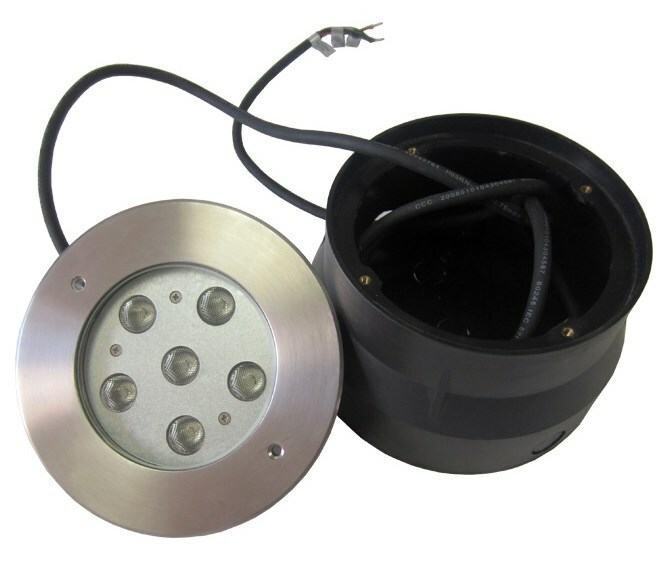 Long life LEDs delivery mono colored and RGB color changing . IP68 rated . Various view angle optons . PVC mounting include for flush mounted install .